Find Out More Information on the GOLD Database. Volumes can be purchased individually based on the type of information you need! See below for purchasing. This information-packed set is the most powerful buying and marketing guide for the U.S. food and beverage industry. Anyone involved in the food and beverage industry needs this “industry bible” on their desk to build important contacts and develop critical research data that can make for successful business growth. 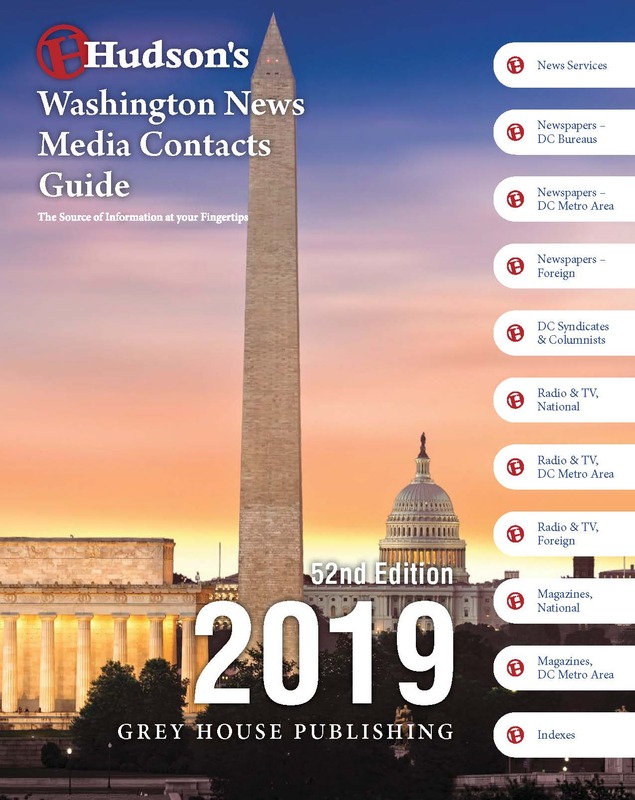 This new edition includes thousands of new companies, updates and enhancements to offer immediate access to up-to-date data on 40,000 Companies in 8 different Industry Groups: Manufacturers, Equipment Supplies, Transportation, Warehouses, Wholesalers, Brokers, Importers and Exporters. Detailed contact information includes mailing address, phone and fax numbers, key executives, web site and email addresses, sales volume and employee size, warehouse square footage, brands, product description and direct access to over 80,000 Key Executives. To make finding contacts easy, this edition includes 16 Industry Group Indexes. Plus, it indexes over 10,000 product categories to make locating the manufacturers of any product quick and easy. 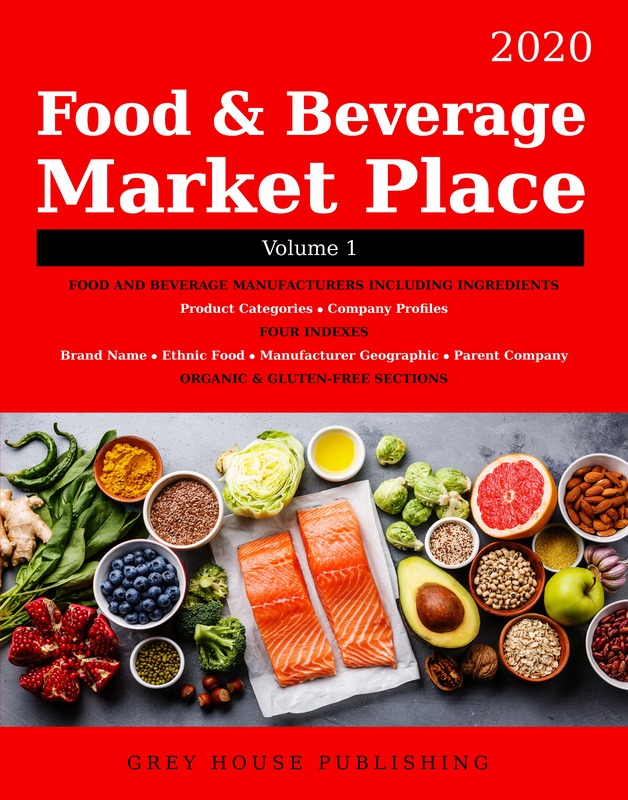 Food & Beverage Market Place makes it easy to contact new vendors, search out fresh costumers and discover new products. A must for food and beverage industry professionals and public or academic business reference collections. 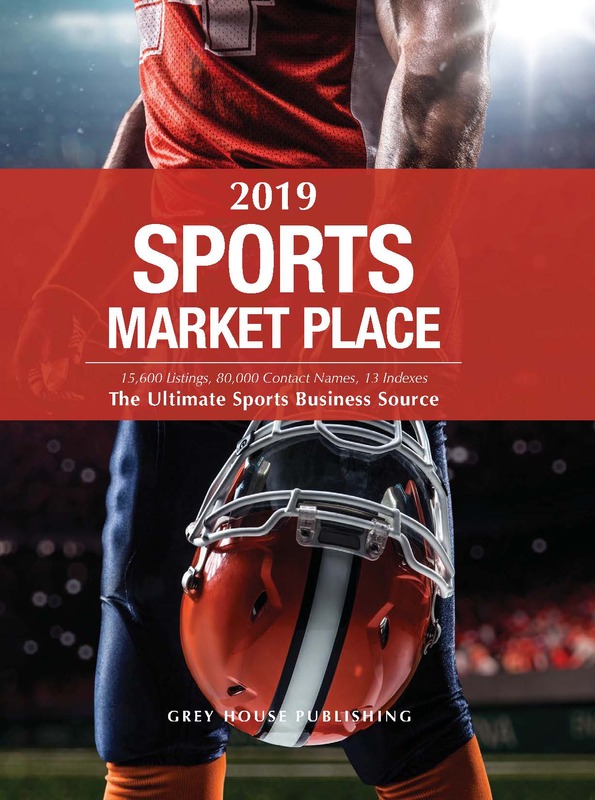 Buyers of the print version of Food & Beverage Market Place, 2019 receive free access to GOLD. Subscribers to GOLD have immediate access to the detailed listings contained in the print directory, and are able to quickly and easily conduct in-depth searches to locate resources that meet specific search criteria. Additionally, all listings are accompanied by links to the listee’s web sites and email addresses. Call (800) 562-2139 for a trial. Make sure your company's listing is up-to-date, download the appropriate listing form - it's FREE to be listed! Download the Listing Questionaire Here or Visit the 'Get Listed' page to see if your company should be included in one of our many other directories! Not sure if your company is listed? 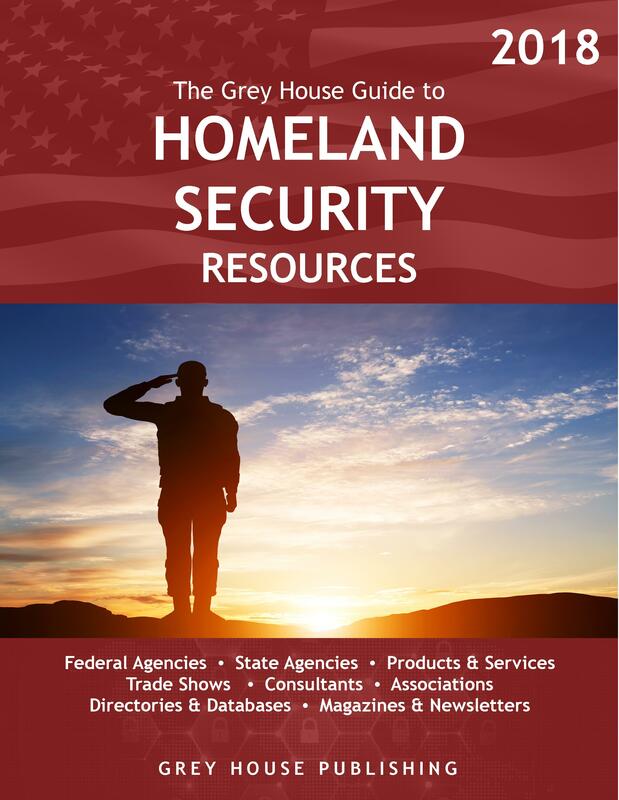 Contact our Editorial Department at (800) 562-2139 x 142 or production@greyhouse.com.